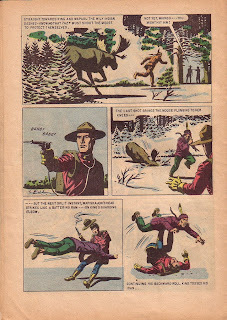 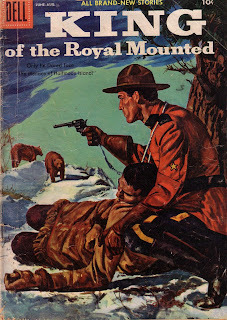 Zane Grey’s King of the Royal Mounted, No. 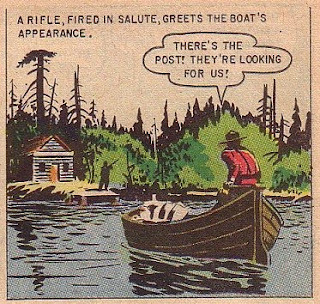 21, June - August 1956, Dell Comics. 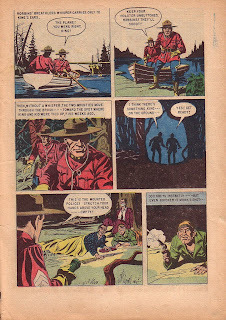 The artwork is by Albert Gioletti who was best known for Turok, Son of Stone, which was written by Paul S. Newman.